An invitational salon evening and weekend event featuring a new gallery hanging of artwork and a trunk show of interior design fabrics by the famed fabric houses Fortuny and Luigi Bevilacqua. Gallery owner James Yarosh's love of quality home furnishings is what fuels his work in interior design for collectors on both a large and small scale: "Salon events allow for conversations to evolve over a night with the atmosphere of a dinner party to engage. It is exciting for me because I get to show both the art and artisan textiles and how such pairings elevate the two with a synergy that is understood only through a direct experience. The show scenario offers a glimpse of the beginning process of a new design project and allows us to explore fine art pairings together, and through this, we all get to learn and discover new ways of seeing and living with beauty." James is proud to welcome his friend and special guest for the salon evening, Ms. Wendy Dreer, the U.S. sales director for the Venice-based fabric house. 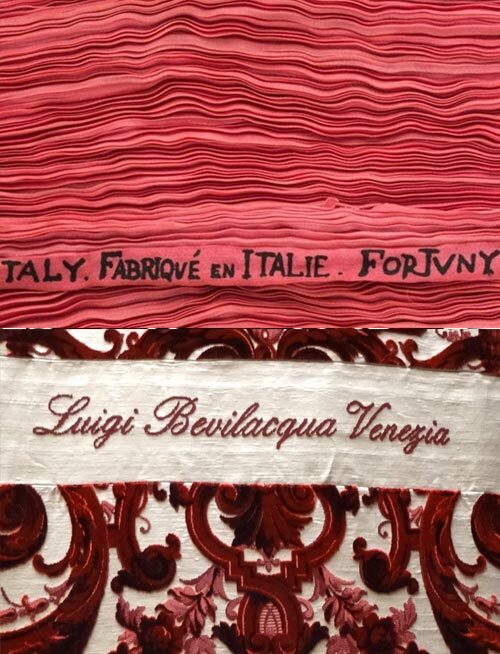 Ms. Dreer will offer history and expert background on all things Fortuny and Luigi Bevilaqua . The salon evening is Friday, November 30th, 6 to 9pm and is by invitation; advanced registration is required, as space is limited. The open house with samples continues for Saturday, December 1st and Sunday, December 2nd, 12 to 4pm and is open to the public. 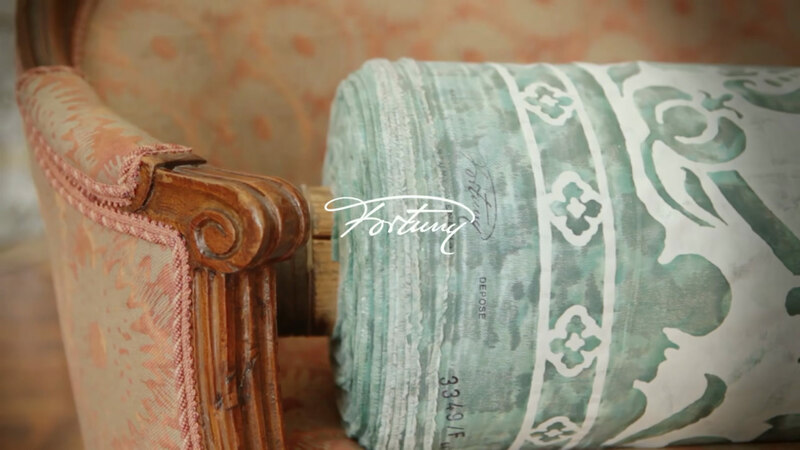 James Yarosh hosts a November 30, 2018 Salon evening with the U.S. sales director of Fortuny, Wendy Dreer.